Do I Need a Down Payment to Buy a Sacramento Home? The answer is no if you are active military or a veteran. The Rigley Realty Group are VA specialists and a veteran owned business. We get it. Click on the link below to find out more and how we can get you into a home with zero down payment. 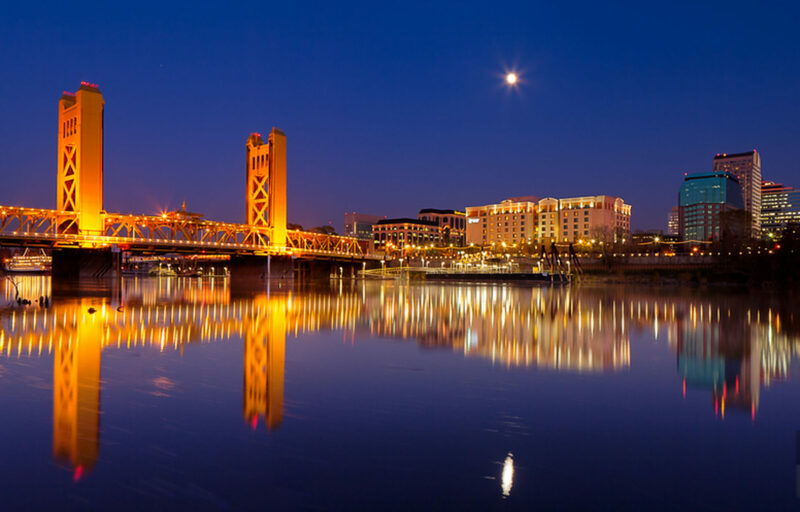 Previous PostPrevious Is the Sacramento Real Estate Market Softening?